Most plants are judged on their floral performance – the size, colour, abundance of flowers and how long the plants bloom for. 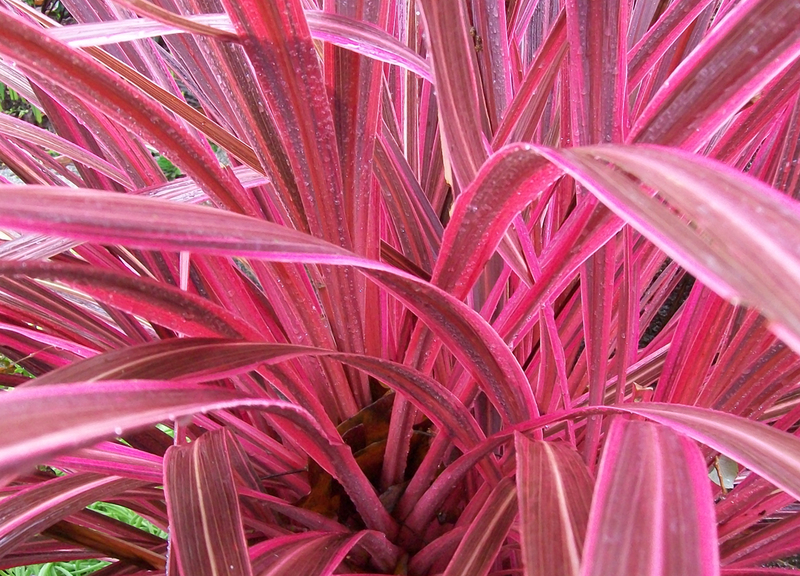 Colourful foliage is often overlooked or not fully appreciated for the contribution that it can make to the garden. Variegated leaves along with red, purple, yellow, gold, silver and grey shades add a unique aspect to the landscape. 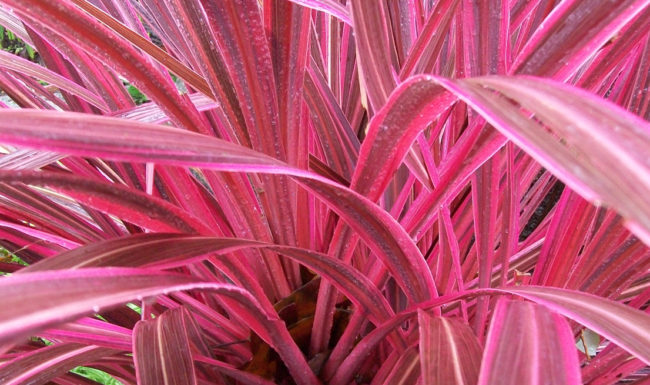 Ornamental foliage offers strong contrasts, year round good looks, is relatively easy to grow and maintain and also requires no dead heading. Consider using more leaves and less flowers in your garden – makes life simpler and easier. A few top plants with coloured leaves – for more detailed information please collect leaflets on the subject from one of the Blackwood stores.